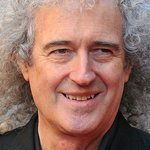 On the eve of Memorial Day, a star-studded line-up will grace the stage for one of PBS’ highest-rated programs, the NATIONAL MEMORIAL DAY CONCERT. The multi award-winning television event has truly become an American tradition, honoring the service and sacrifice of all our men and women in uniform, their families at home and those who have made the ultimate sacrifice for our country. The concert will feature riveting performances from some of the world’s biggest stars. In addition, acclaimed actors will present personal stories of love and sacrifice submitted by viewers through the concert’s “Virtual Wall of Remembrance”. The NATIONAL MEMORIAL DAY CONCERT will air live in HD on PBS from the West Lawn of the U.S. Capitol on Sunday, May 27, 2012 from 8:00 to 9:30 p.m. ET before a concert audience of hundreds of thousands, millions more at home, as well as to our troops serving around the world on the American Forces Network. 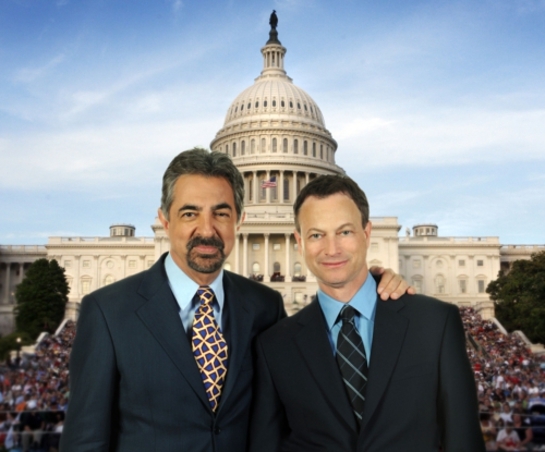 The program is co-hosted for the seventh year by Tony Award-winner Joe Mantegna (CRIMINAL MINDS) and Emmy Award-winner Gary Sinise (CSI:NEW YORK), two acclaimed actors who have dedicated themselves to veteran’s causes and supporting our troops in active service. They will be joined by an all-star line-up including: distinguished American leader Colin Powell USA (Ret. ); the multi-platinum rock band Daughtry; nine-time Grammy award-winner, singer and songwriter Natalie Cole; country music superstar Trace Adkins; acclaimed film and television actress Selma Blair; Emmy, Oscar and Tony award-winning actress Ellen Burstyn; Emmy and Golden Globe award-winning actor and Vietnam veteran Dennis Franz; and world renowned tenor Russell Watson; in performance with the National Symphony Orchestra under the direction of top pops conductor Jack Everly. Consistently one of the highest rated programs on PBS over the past decade, the NATIONAL MEMORIAL DAY CONCERT became the number three top-rated program in primetime on PBS during the 2010-2011 season with a 3.6 Nielsen rating, reaching more than 8 million viewers. A closer look at the plight of homeless American veterans. The U.S Joint Chiefs of Staff will also participate in the event along with The U.S. Army Herald Trumpets, The U.S. Army Chorus, The Soldiers Chorus of the U.S. Army Field Band, The U.S. Navy Sea Chanters, the U.S. Air Force Singing Sergeants, the Armed Forces Color Guard and Service Color Teams provided by the Military District of Washington, D.C.